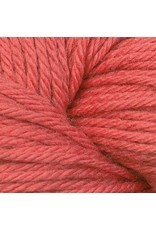 Vintage is a machine washable yarn that his available in a great colour range. It is incredibly soft, lovely to work with and wear plus it has great yardage. Its unique fiber blend makes laundering a breeze and perfectly suited for easy care garments for both children and adults. 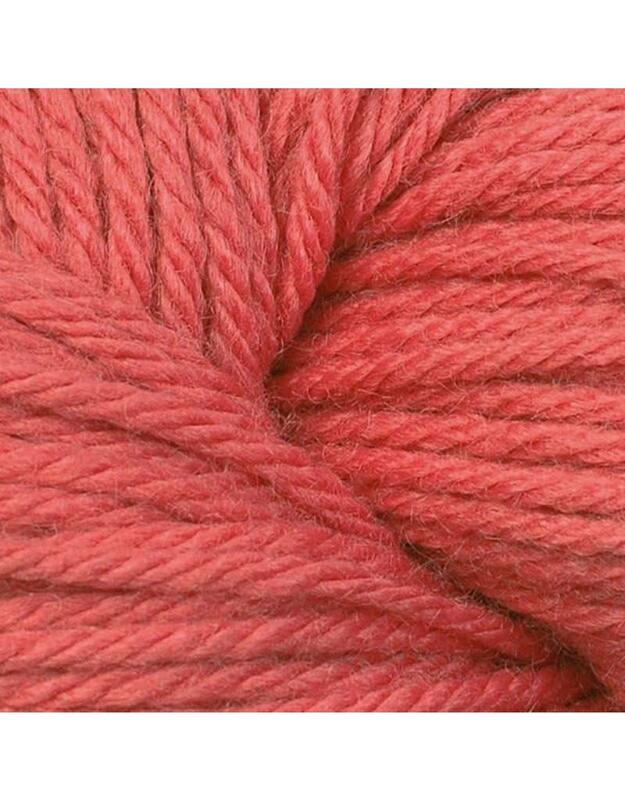 Knitting Gauge: 20 -18 sts = 10cm/4"
This yarn can be used for any pattern that calls for worsted or aran weight.